Objective: To establish, using a systematic review and meta-analysis, whether there is any evidence from randomised controlled clinical trials of the efficacy of homeopathic treatment in patients with any disease. Data sources: Published and unpublished reports of controlled clinical trials available up to June 1998, identified by searching bibliographic databases (Medline, Embase, Biosis, PsychInfo, Cinahl, British Library Stock Alert Service, SIGLE, Amed), references lists of selected papers, hand searching homeopathic journals and conference abstracts, and contacting pharmaceutical companies. Trials selection: Trials were selected using an unblinded process by two reviewers. 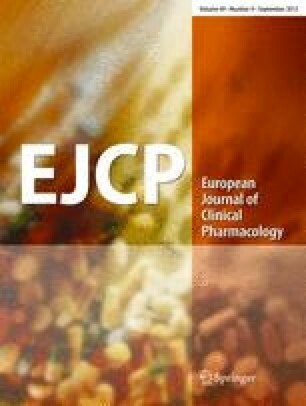 The selection criteria were randomised, controlled trials in which the efficacy of homeopathic treatment was assessed relative to placebo in patients using clinical or surrogate endpoints. Prevention trials or those evaluating only biological effects were excluded. One hundred and eighteen randomised trials were identified and evaluated for inclusion. Sixteen trials, representing 17 comparisons and including a total of 2617 evaluated patients, fulfilled the inclusion criteria. Data extraction: Data were extracted by two reviewers independently, using a summary form. Disagreements were resolved by a third person. Data synthesis: The evidence was synthesised by combining the significance levels (P values) for the primary outcomes from the individual trials. The combined P value for the 17 comparisons was highly significant P=0.000036. However, sensitivity analysis showed that the P value tended towards a non-significant value (P=0.08) as trials were excluded in a stepwise manner based on their level of quality.